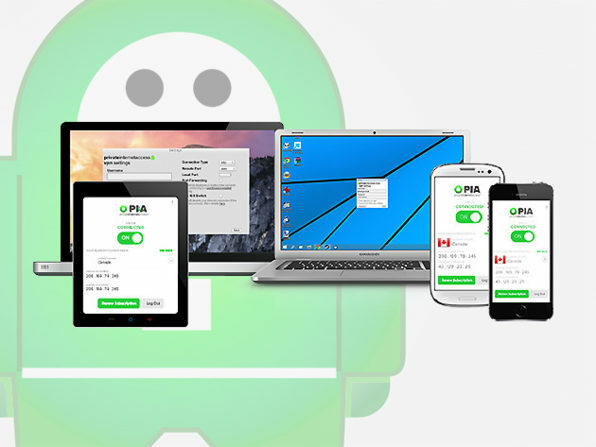 Private Internet Access VPN is compatible with Mac OS X, Windows, Linux, Android and iOS. You can purchase the product at this site and after purchase don’t forget to redeem your code within 30 days. This license will be valid for 2 years. So get the deal now before it expires. You don’t want to miss it.